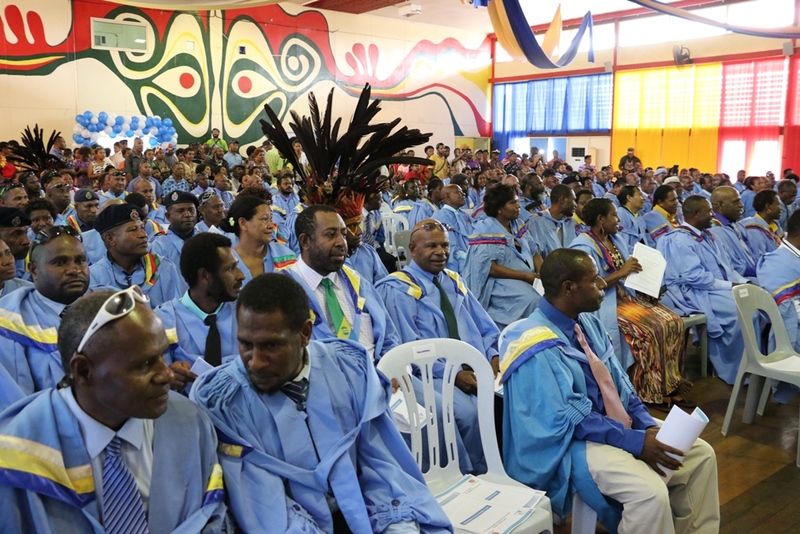 With the support of the Australian Government, a total of 328 public servants graduated with certificate and diploma qualifications last week from the PNG Institute of Public Administration’s Waigani, Kokopo and Madang campuses. Minister for the Public Service Sir Puka Temu urged the graduates to go out and serve their country, as the nation’s founders did 40 years ago. The PNG IPA is part of the Pacific Leadership and Governance Precinct – a landmark partnership between PNG and Australia to develop the next generation of Pacific leaders. 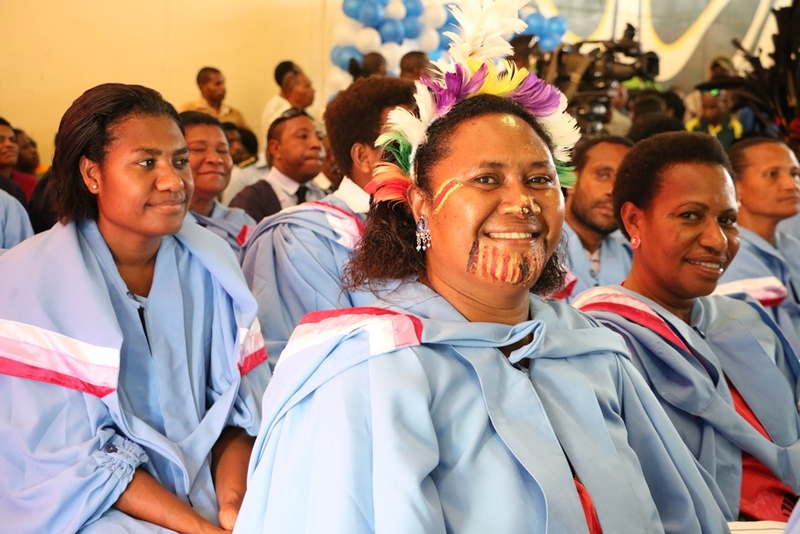 A total of 96 graduates completed qualifications provided by the Australian organisation CIT Solutions, and with the support of the Australian Public Service Commission. Department of National Planning and Monitoring Aid Coordinator, Yvonne Vavine, completed studies in governance and management. “This achievement can really help me carry out my duties effectively, particularly working with other departments and agencies. It is a huge bonus to my career having an Australian qualification [through CIT Solutions],”she said.